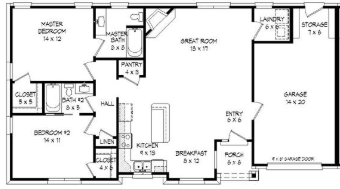 There’s an art to creating good multi-family or duplex house plans, and our designers are up to the task! 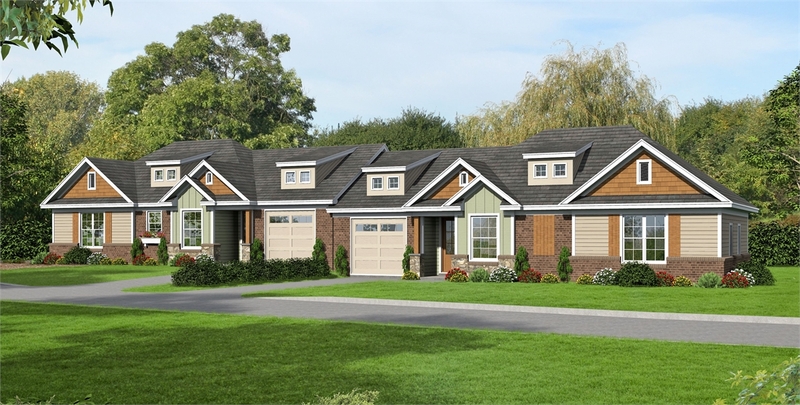 Our builder approved duplex floor plans meet the needs of all sorts of families while remaining budget-conscious. High end touches meet smart design in these super functional homes. Come see for yourself! Because of its family friendly design, this duplex house may just be exactly what you’re looking for. A den, often used as a guest or office space, is found on the first floor. 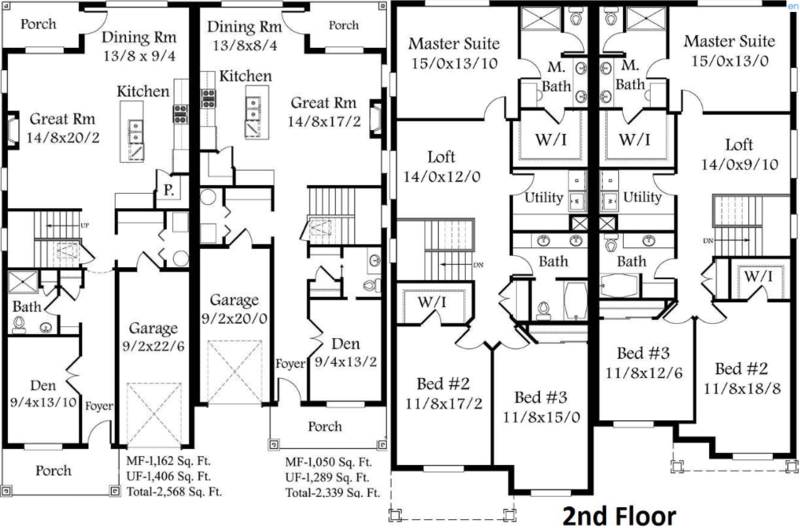 A bathroom for guests and everyday use is conveniently found between each home’s front entrance and main living space. A warm fireplace feature greets you in both main living areas. For privacy, the family bedrooms are found upstairs with a generous utility space! Open Concept Design with Lots Of Natural Light! You’ll love this two bedroom duplex! 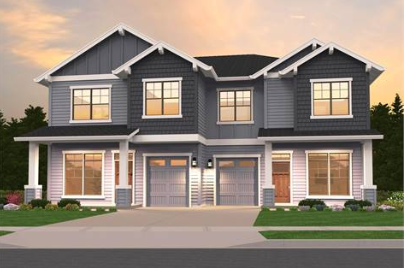 Because of this stunning home’s completely open concept design, numerous windows, the large kitchen, and the corner fireplace feature, it’s one of our most sought-after duplex house plans. Ample storage space and a vaulted ceiling in the living room create an air of class and elegance, but the design maintains an affordable price tag. Plus, a two stall garage per unit means room for both family vehicles – a huge perk for those building in snowy climates! This customer favorite has all the key features people want. 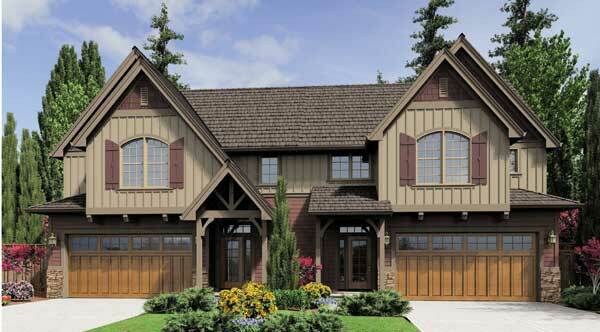 Park in the private garage, or enter from the front porch to find an open concept kitchen and great room. A large island boasts casual seating while the welcoming fireplace fills the great room with a comfortable ambiance. The master bedroom enjoys a private bath and walk-in closet. The second bedroom has direct access to the second full bath. This bathroom is also available for guests with hall access. 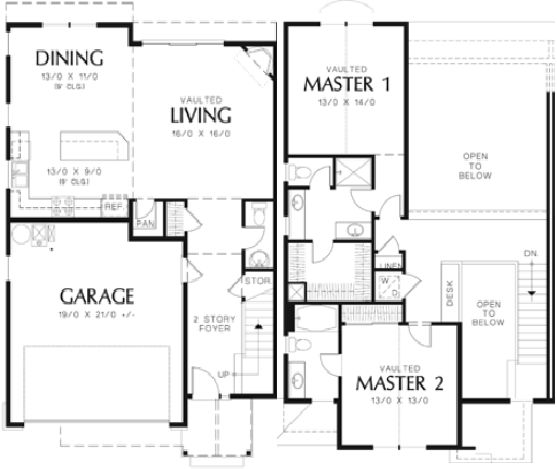 Bookmark this article Duplex House Plans: Multi-Family Living at Its Best! Decorating with Shiplap – A Modern Farmhouse Must!